Kerala TV is a Website Dedicated For Malayalam Television Channels.We are Providing All The Updates Related To All The Malayalam Television Channels. This Website is Started On 2009 and Providing All The Possible Information Related Malayalam Television Channels. 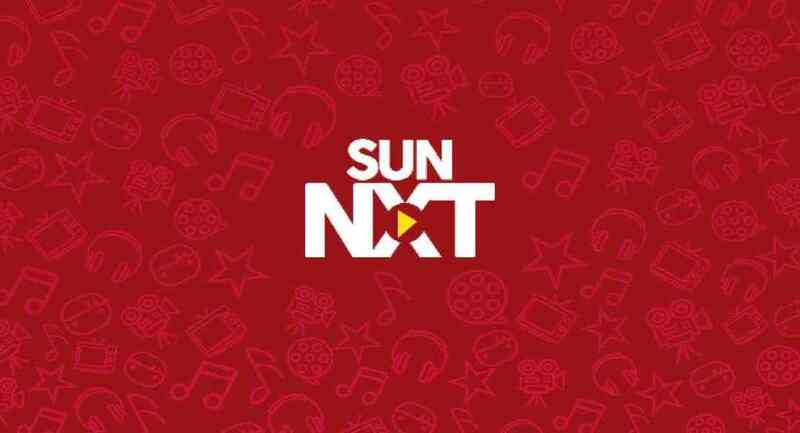 This Website Provides The Info About New Malayalam Channels, New Serials/Shows Launch, Satellite Rights Of Malayalam Films, Latest Malayalam Film Reviews, Malayalam TV Channels Schedule etc. 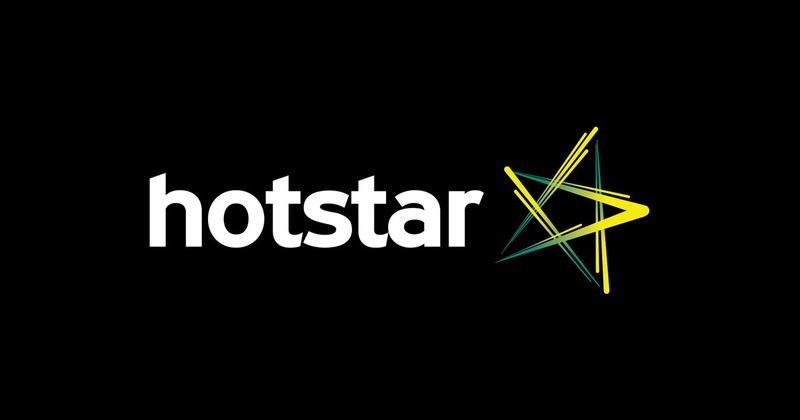 Download and install hotstar application for watching asianet channel shows online, Asianet now stopped updating on youtube and only using this platform. Cast and crew of zee keralam alliyambal serial, how can you watch the latest episodes online, about the official mobile application. Free to Air malayalam channels for c band dish users. Who Is Behind This Website ? How to Get New Articles ? You can Subscribe to This website. You can ” Subscribe to Us via Email “. The Subscription Box is Under The ” Top Today Posts “. Once You Confirm The Subscription All The New Posts Will Get in your Inbox. You Can Unsubscribe From This Service at any time.You can Also Follow our Google Plus Profile, All The New Posts Will Display In Our Google Plus Profile. Also Our Facebook page Will List All The News. You can Find These Two Links in the Sidebar. We are now Publishing The Weekly Movie Schedules On A New Website. You can Find the Weekly Movie Schedules of All The Major Malayalam Channels On TV Malayalam.